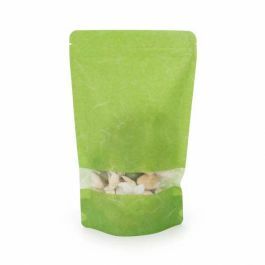 Our rice paper stand up pouches in harvest green are designed with a clear front panel to showcase your product. 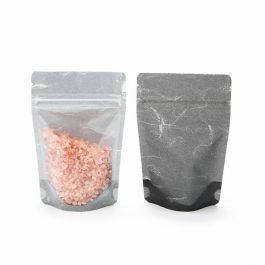 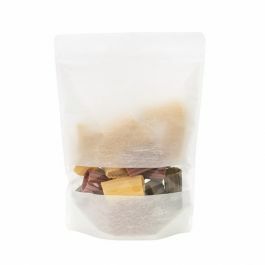 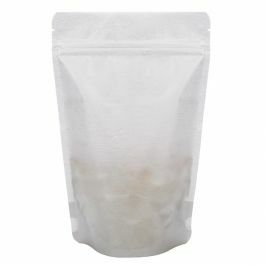 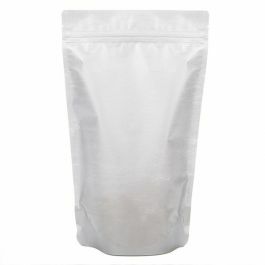 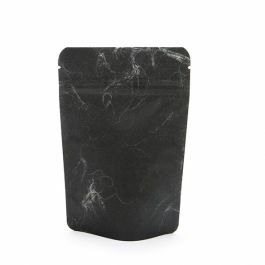 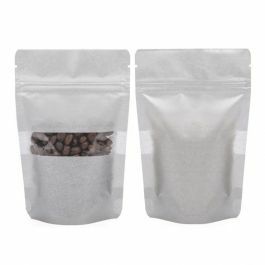 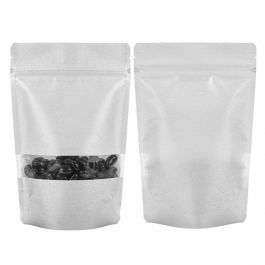 This ZBGR3HGR pouch measures 5 1/8" x 3 1/8" x 8 1/8" and holds 4 oz/113 g. Package tea, mints, grains, bath salts, and more. 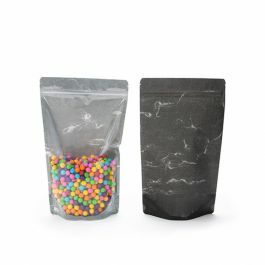 Designed with a resealable zipper and tear notches. 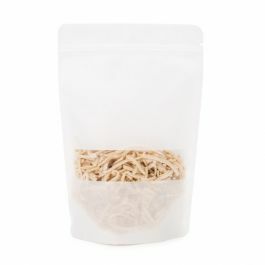 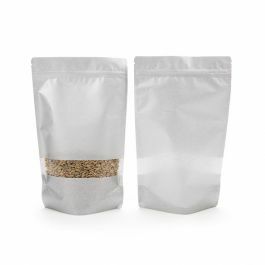 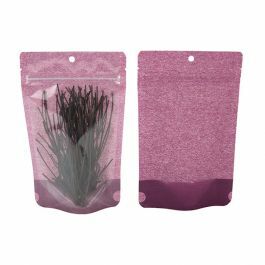 Create an inviting look for food and retail products with our Harvest line of rice paper stand up pouches. 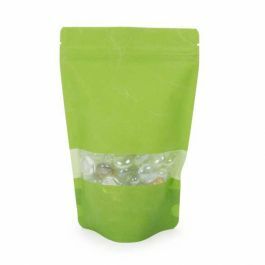 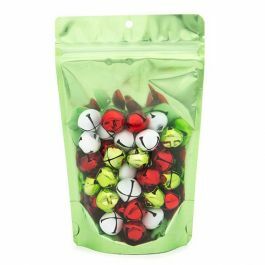 The ZBGR3HGR pouch measures 5 1/8" x 3 1/8" x 8 1/8" and holds 4 oz/113 g. Package chocolate, cookies, candy, grains, bath salts and more in this harvest green pouch with a clear front panel. 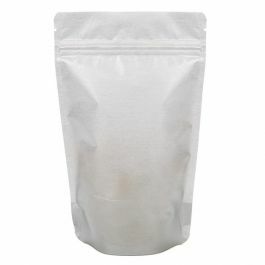 The 5 mil thick pouch has a laminated interior for extra strength and barrier. 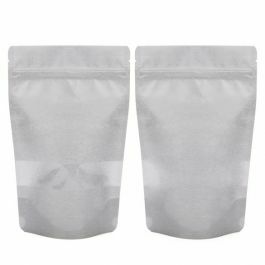 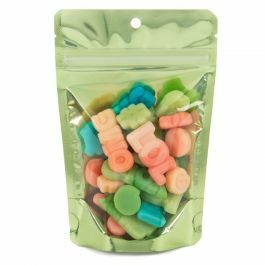 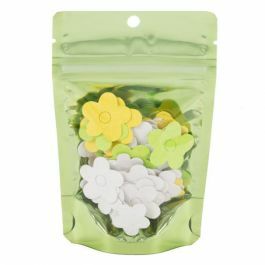 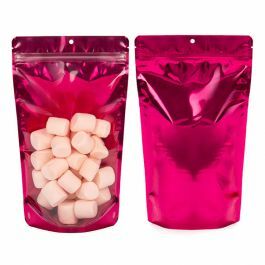 Products stay fresh in the resealable pouch with an airtight zipper closure. 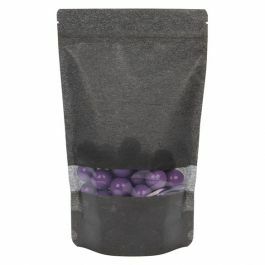 For a more secure closure, this pouch is heat sealable and includes tear notches for an easy opening. 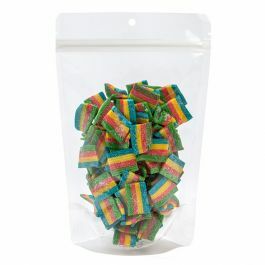 Need a customized print to enhance your brand? 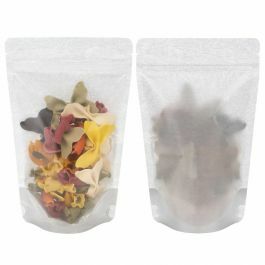 Check out our custom packaging page for more details.